Enter Today to win your copy of Max 2: White House Hero on Blu-Ray! MAX 2: White House Hero is out on Blu-ray from Warner Bros Home Entertainment on DVD, Blu-ray™ Combo Pack NOW & Digital HD Now! TRR has a copy to giveaway to one winner. ENTER TODAY! Contest to win opening night tickets for Lucas Bohn "Lesson Plans to Late Night"
Local teacher turned comedian Lucas Bohn brings his Lesson Plans to Late Night” to Drafthouse Comedy May 3rd! TRR has your chance to win one of EIGHT tickets to the show! 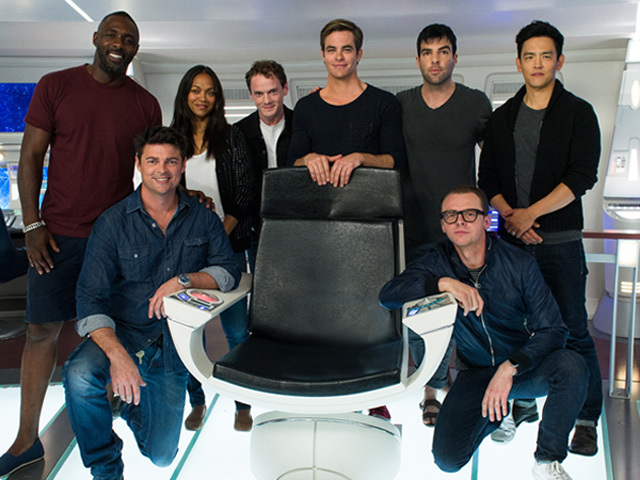 The summer movie season starts with the release of Guardians of the Galaxy Vol. 2! The Adam Levowitz Orchestra will be performing the hits from Guardians of the Galaxy Vol. 2 Soundtrack LIVE in Concert and TRR has your tickets to see them at the Howard Theater in Washington DC. For this contest, we are giving away 5 (F-I-V-E) PAIRS of tickets! The Monster Jam Triple Threat Series has returned to DC and TRR has your family pack of 4 tickets for opening night JANUARY 28th @ 1:00pm at Verizon Center . Click below for more details! 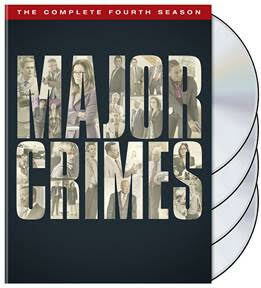 TRR is giving away a copy of Major Crimes: The Complete Fourth Season on DVD to one lucky winner, courtesy of Warner Bros. Home Entertainment!